← National Rural Health Mission – An Employment Generation Scheme for Women? 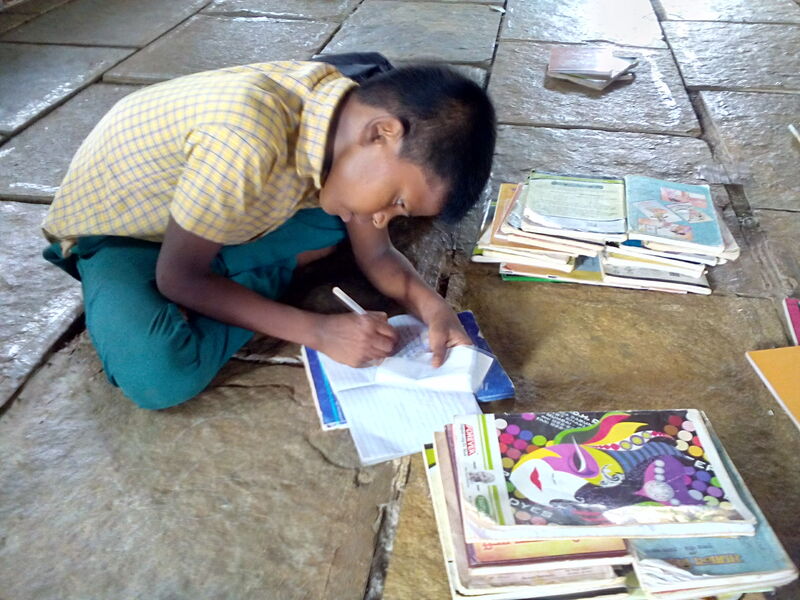 Studies have shown the vital importance of reading ability on a child’s future and a country’s economic development. 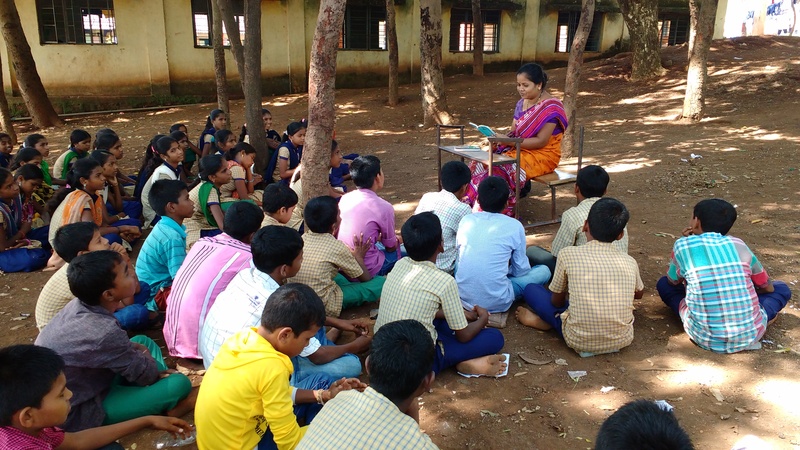 A 2011 UNESCO report found that if all students in low-income countries left primary school with basic reading skills, 171 million people could be lifted out of poverty — that’s the equivalent of a 12 percent drop globally. READ Alliance partners Karadi Path Education Company (KPEC) and QUEST have been bringing about a change in the reading levels of children in parts of Tamil Nadu and Maharashtra. 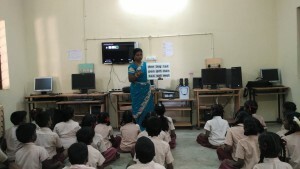 KPEC utilizes a tested curriculum that introduces audio/visual technology and language development materials in technologically deprived classrooms across Tamil Nadu. 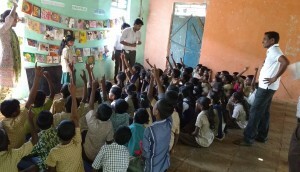 QUEST is building the skills of teachers through rigorous and long-term training and support. 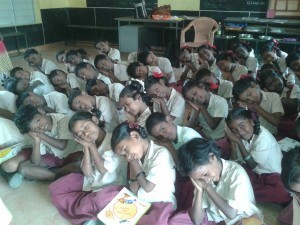 They are doing this through LIPI, a comprehensive Marathi literacy program for children in early grades at Ashram schools and SAKSHAM, a literacy remediation program for children who have not mastered basics of reading. 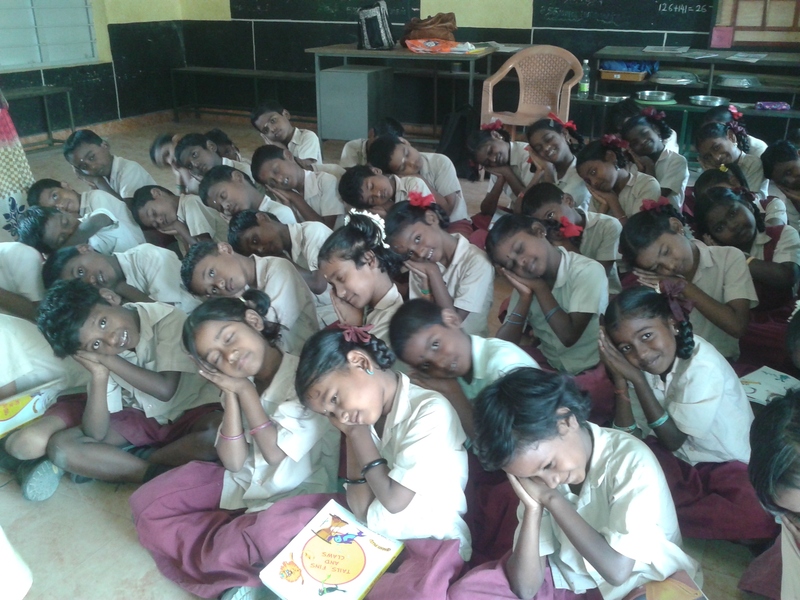 Check out how Karadi Path (KPEC) & QUEST are revolutionizing the early reading space in India.